Ask A Greenview MARKET EXPERT! DESCRIPTION VERY WELL BUILT BUNGALOW , TWO BEDROOMS UP WITH 2 BEDROOMS SUIT ( ILLEGAL) DOWN STAIRES ,ALL LARGE NEW WINDOWS ... FURNACE & HOT WATER TANK BEEN REPLACED..IT HAS NEW KICHEN & GRANITE COUNTER TOP.. CENTRAL AIR CONDITIONG , TOOL SHED , OVERSIZED DOUBLE GARAGE & ALL APPLIANCES INCLUDED.. FACING GREEN SPACE & BACKS INTO LARGE CITY PARK ..IT HAS HUGE RC2 LOT, 593 SQM. 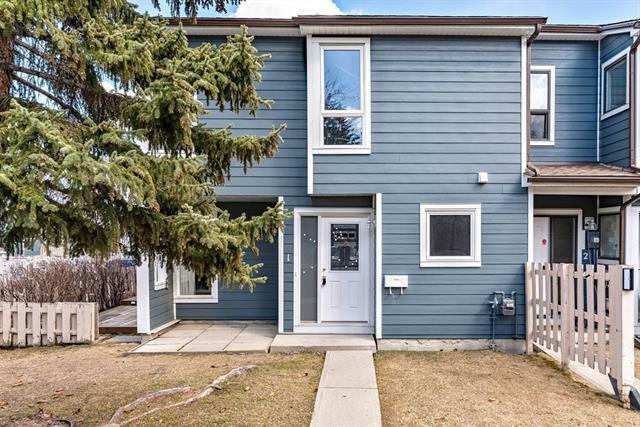 PERFECT TO BUILT SXS DUPLEX IN NEAR FUTURE & AVAILABLE FOR IMMEDIATE POSSISSION ..EASY TO SHOW ..
Home for sale at 4435 Greenview DR Ne Calgary, Alberts T2A 5R2. 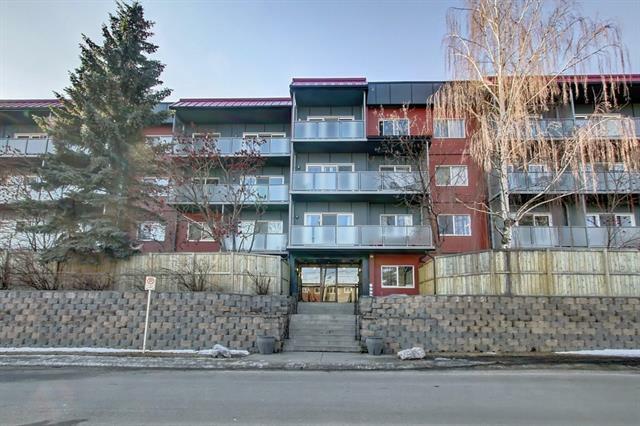 Description: The home at 4435 Greenview DR Ne Calgary, Alberta T2A 5R2 with the MLS® Number C4232266 is currently listed at $419,900.